Home » Top Stories » Give Us Your rEmarks! Can't make the Council meeting, but would like to comment on an agenda item? Give us your rEmarks! This electronic form takes about 5 minutes to complete. 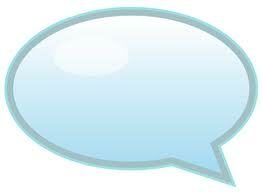 Comments will be accepted through noon on Tuesdays and will be forwarded to the Village Council. Find the rEmarks link on the This Week's Meetings page under "Village Council."